Ideal for for medium events that have an audience size smaller than 100 people (Indoor). 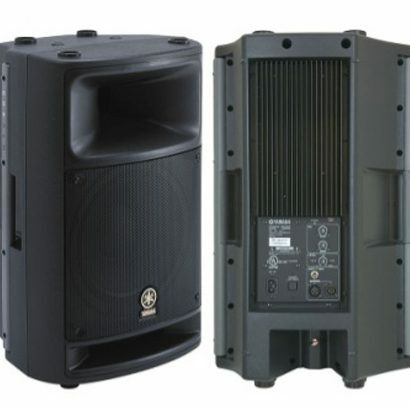 This is great for events that need a little bit of low end presence, but don’t have a large audience. 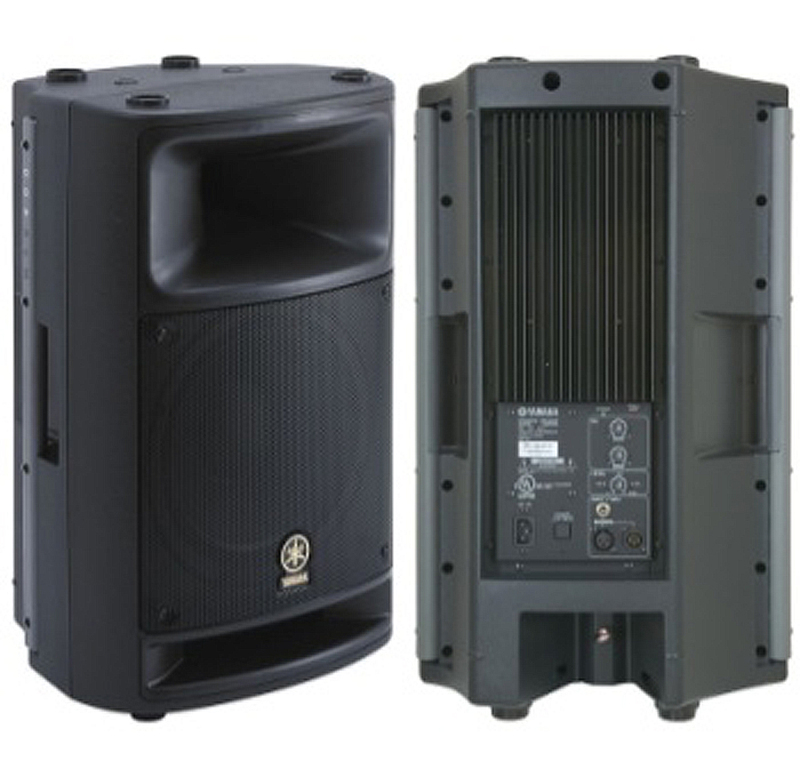 This is great for coffee shop bands and DJs who are playing at a smaller reception. We’ve used this setup for weddings of up to 100 people.